We’re excited to be working collaboratively with Australian Architects and Interior Designers to provide new and innovative design solutions. With our design services, creating your perfect interior is made easy! Click here to download our Portfolio! By providing dimensioned floorplans our team can coordinate fit-outs specific to your requirements. 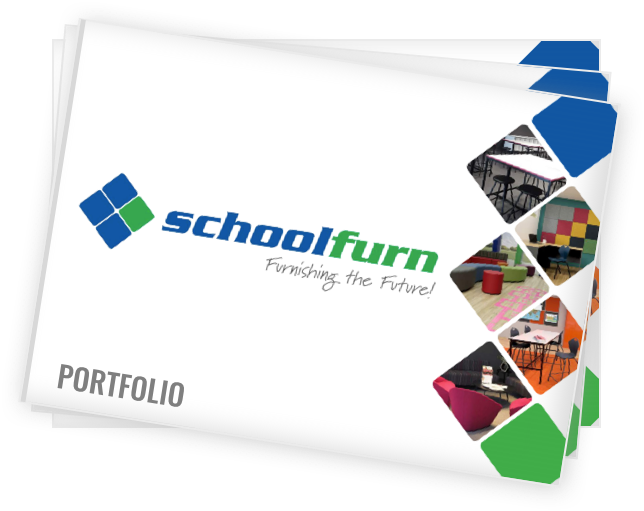 Schoolfurn offers custom options on many of our products, simply contact a sales representative for more information. Depending on your project; 3D renderings, floor plans or technical drawings can be provided. CAD models can be made available for use in architectural programs such as SketchUp. Nothing excites us more than seeing your ideas come to life. Delivery and installation are made easy with our experienced team of installers. Don’t be surprised if we ask to take a photo for our social media, we love showcasing our client’s projects! Whether you’re an Architect or Interior Designer; Schoolfurn can help bring your ideas to life. Contact our sales team to learn more about our design services.